Welcome to Cole & Lambert’s Concrete Pump Blog. 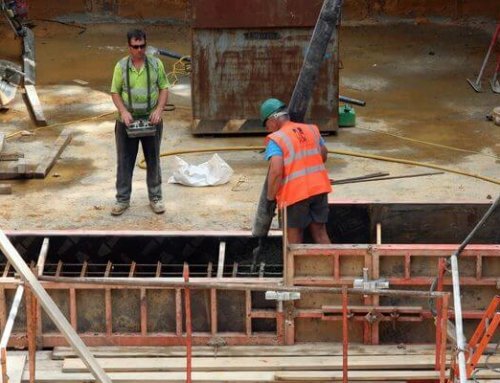 Our business is concrete pumps in their many forms, and through our blog we will be giving you the knowledge you need to make informed decisions about your concrete pump needs. 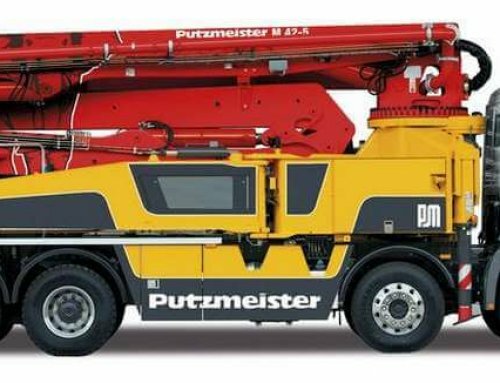 Concrete Pumps – Boom pumps, trailer pumps, Putzmeister telebelts, mortar machines, and more. 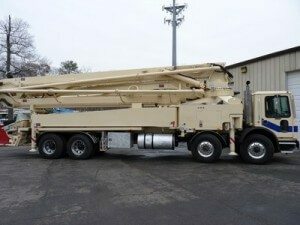 Concrete Pumping Trucks – Used concrete pumping trucks are what we are known for. If we don’t have what you need, then we will find it for you. 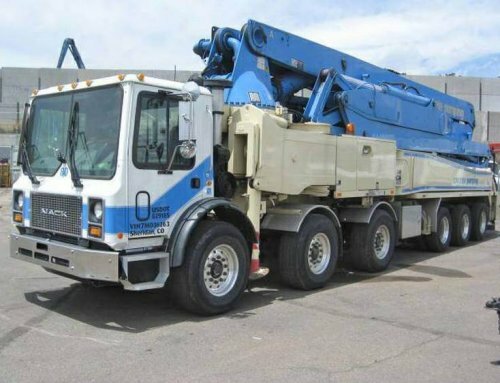 Pump Repair & Maintenance – We provide onsite service & maintenance for pumps, booms, and most concrete pump equipment. Cole & Lambert has been in the business for decades, providing the best in professional sales and service around the world. Our main market is in the western hemisphere: North, Central, and South America and the Caribbean, and our website is translatable from English into Spanish, Portuguese, and French. In addition to sales, we also buy concrete pumps and pumping trucks. If you have equipment that will help us expand our inventory, we are more than happy to speak with you. You can find our newest articles on the front page of our website, clconcretepumpintrucks.com. 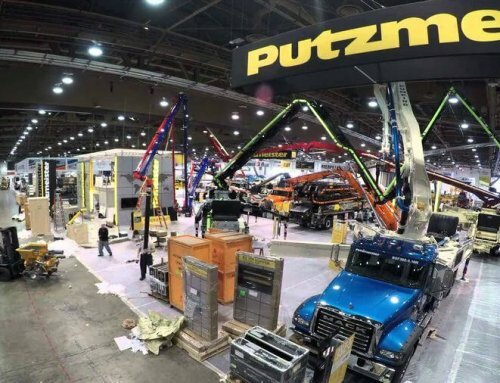 Check back every week to find out what is going on in the world of concrete pumps and to see our new inventory. When you build, Cole & Lambert is the company for the best concrete pumps and pumping trucks. Certified by Putzmeister & Schwing, our professionalism is our pride. Thanks for the good read, I was just cruising the web and found your site. Good Job! Having a blog is a lot of fun and a little work too. I look forward to visiting again. Thank You! Have to admit, we’re happy with the response to site so far. I appreciate this article about concrete pumps and pumping trucks. It is good to know that these trucks work well for concrete related projects and that they can be maintained and repaired fairly easily. 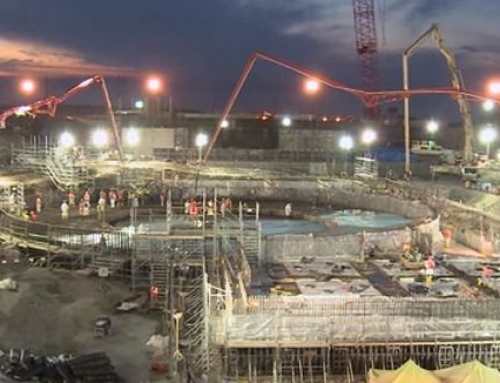 Something to consider would be to follow all necessary safety precautions when handling this equipment and accomplishing these projects. Concrete pump machine is really convenient sometimes. low investment and high efficiency. I will keep the eyes on your post update. great post.